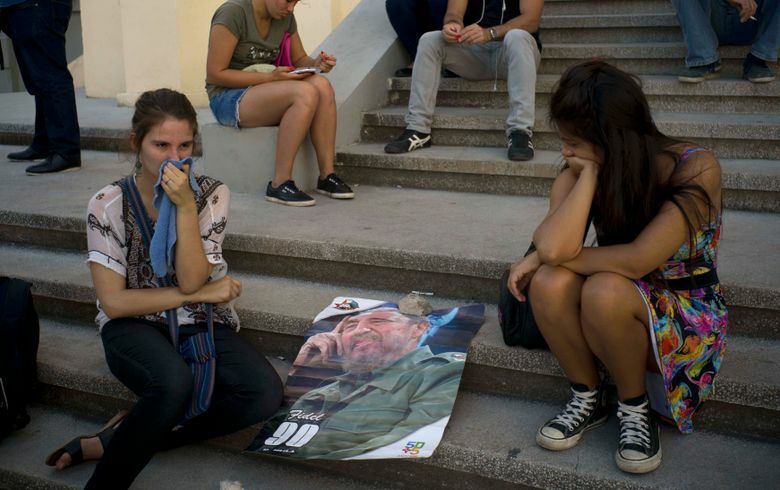 Across a hushed capital, dozens of Cubans said they felt genuine pain at the death of Fidel Castro, whose words and image had filled schoolbooks, airwaves and front pages since before many were born. 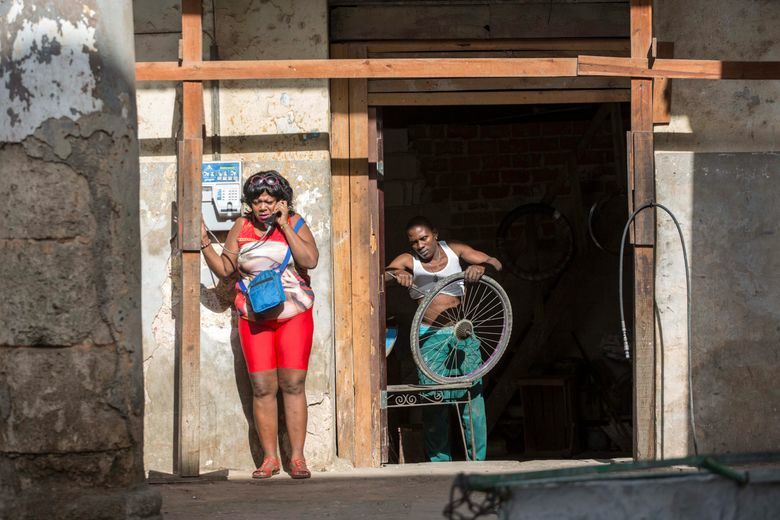 And in private conversations, they expressed hope that Castro’s passing will allow Cuba to move faster toward a more open, prosperous future under his younger brother and successor, President Raul Castro. Ailing and without any overt political power, the 90-year-old revolutionary icon became for some a symbol of resistance to his younger sibling’s diplomatic and economic openings. 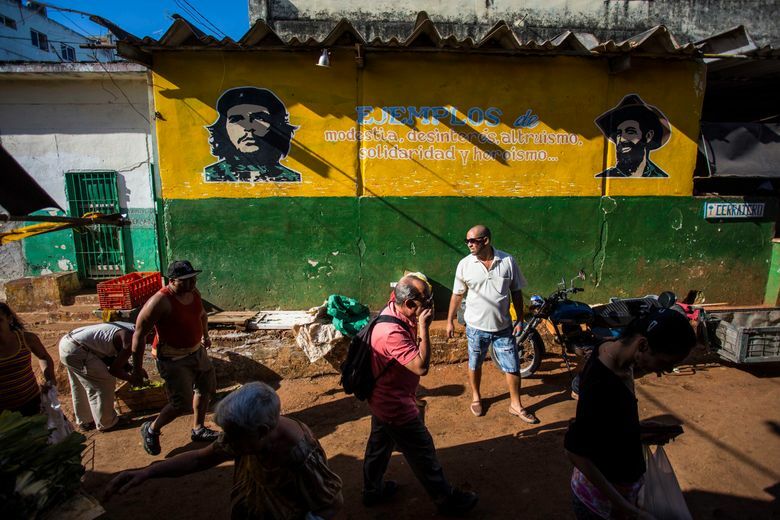 For many other Cubans, however, Fidel Castro was fading into history, increasingly at a remove from the passions that long cast him as either messianic savior or maniacal strongman. In 2013, Raul Castro announced that he would step aside by the time his current presidential term ends in 2018, and for the first time named an heir-apparent not from the Castro’s revolutionary generation — Miguel Diaz-Canel, 56. 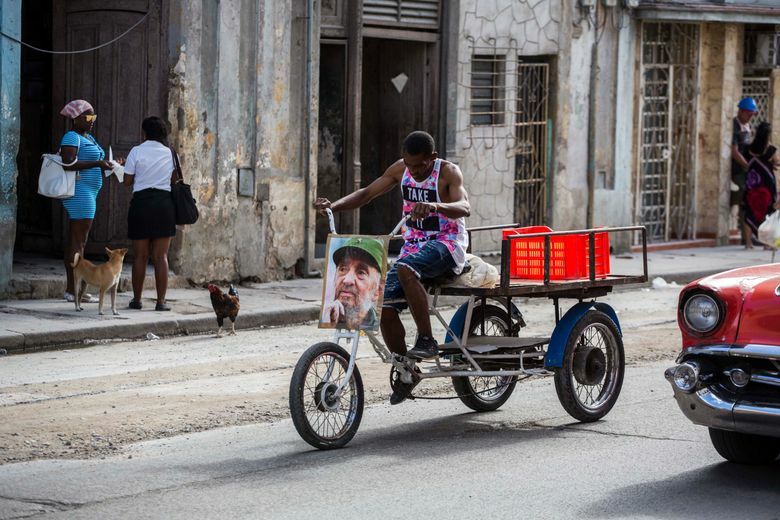 For Cubans off the island, Castro’s death was cause for celebration. 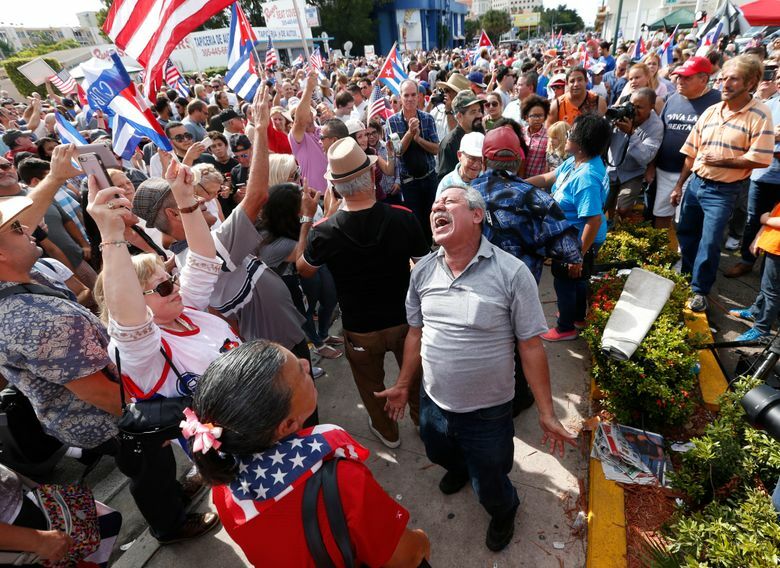 In Miami, the heart of the Cuban diaspora, thousands of people banged pots with spoons, waved Cuban and U.S. flags in the air and whooped in jubilation. “We’re not celebrating that someone died, but that this is finished,” said 30-year-old Erick Martinez, who emigrated from Cuba four years ago. 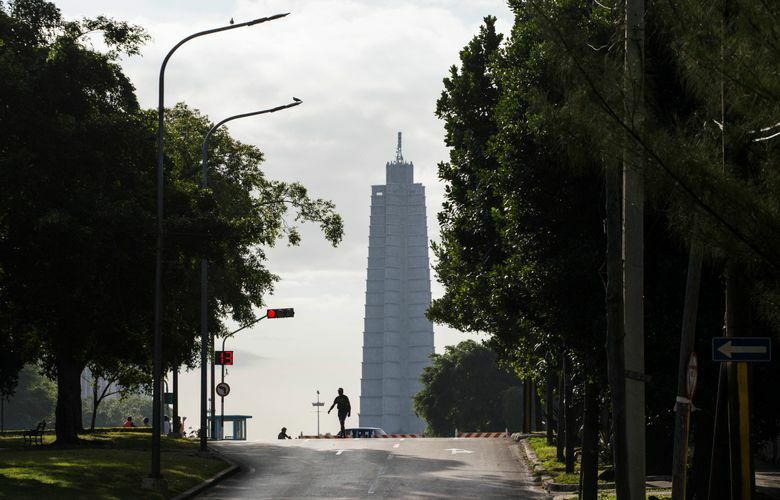 The Cuban government declared nine days of mourning for Castro, whose ashes will be carried across the island from Havana to the eastern city of Santiago in a procession retracing his rebel army’s victorious sweep from the Sierra Maestra to Havana. 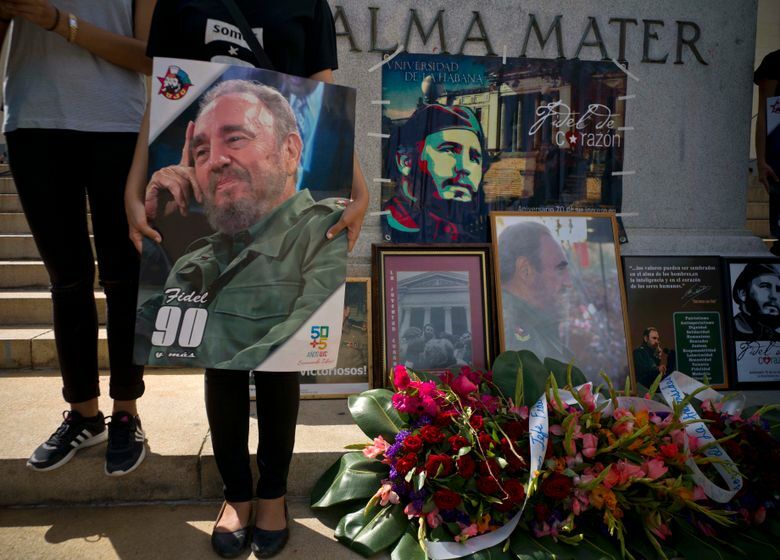 State radio and television were filled with non-stop tributes to Castro, playing hours of footage of his time in power and interviews with prominent Cubans affectionately remembering him. 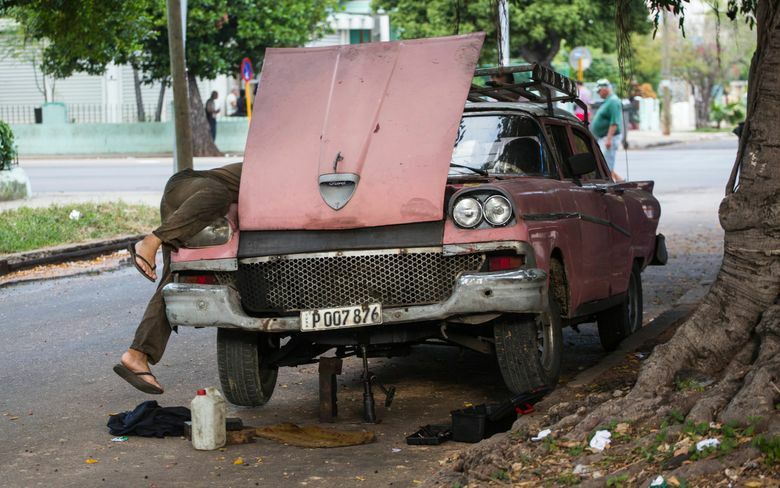 Associated Press writers Peter Orsi and Jeanneth Valdivieso contributed to this report from Havana.